United Airlines has added Washington, DC, to its daily direct routes between Lisbon with direct connections to many other US capitals. The 8-hour daily flight will be carried out in a Boeing 757-200 with 169 seats. United Airlines has been operating for many years the route between Lisbon Airport and New York, Newark. Currently United Airlines operates flights from Washington / Dulles to over 300 destinations. Last week, TAP Portugal and JetBlue signed an agreement to codeshare non-stop flights to Lisbon, Portugal, from New York City’s John F. Kennedy International and Boston’s Logan International. Lisbon-based TAP Portugal, which currently flies from Newark Liberty International Airport and Miami International Airport, will begin the new non-stop US-Lisbon routes from the Boston’s Logan International route on June 11 and from New York City’s John F. Kennedy International on 1st July 2016. Azores based SATA Airlines has also strengthen air links between the Azores the United States and Canada with new weekly flights from to Boston and Toronto. 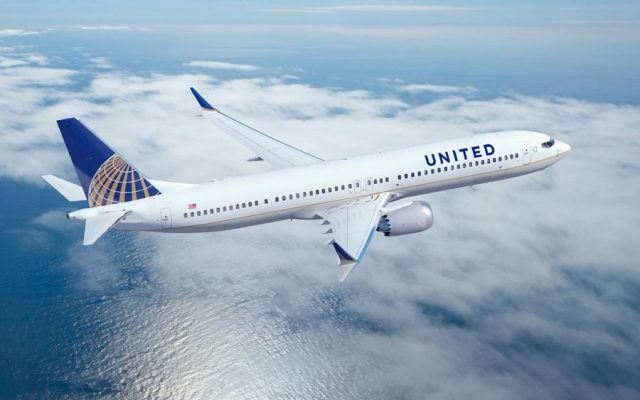 A recent agreement between SATA and U.S. Airways has added new flight connections from Chicago and New York. In addition, SATA offers flight connections from San Francisco in partnership with Virgin America Airlines. SATA also formed a partnership with Canadian Westjet, the second largest Canadian airline, to provide air services between the Canada and the Azores. Under the agreement, SATA offers flights through Toronto and Montreal with connecting flights from Winnipeg, Vancouver, Calgary or Ottawa. For the time being, the Azores Airlines will remain the only commercial airline providing direct flights between the United States and the Azores.